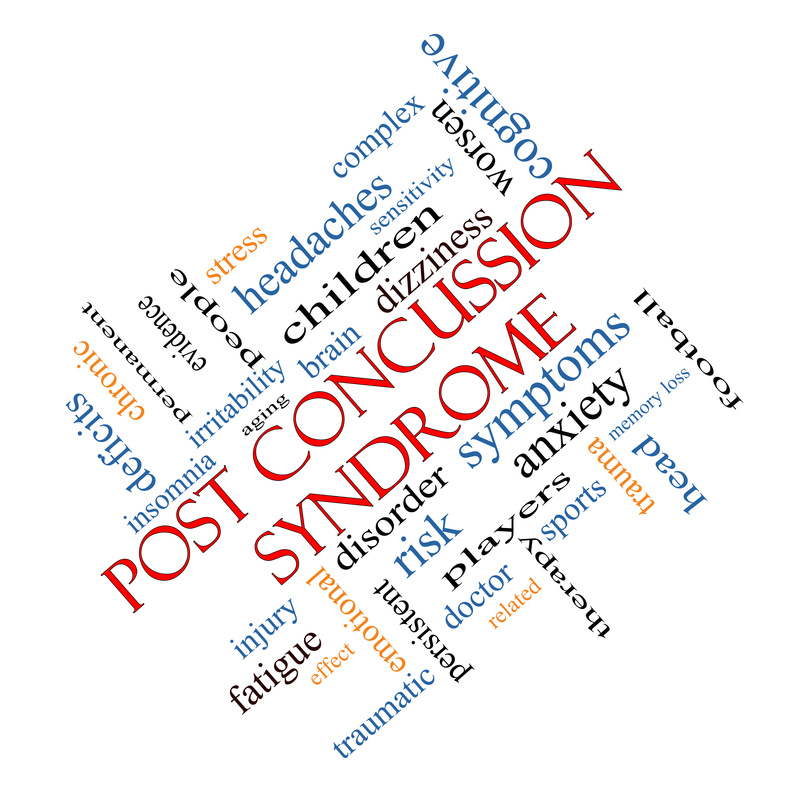 Post Concussion Series Online Course - Education Resources, Inc. This dynamic series will help clinicians apply the latest research on diagnosis and management of concussion and post concussion syndrome. 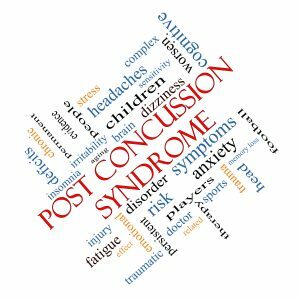 Focus is on the latest relevant assessment and treatment strategies for adults and children with prolonged visual, vestibular and sensory complaints as a result of concussion. Clinicians will learn effective treatment strategies to improve visual skills, balance and sensory integration for optimal return to school, work, and sports. Participants will engage in lab and interactive clinical problem solving via group case analysis and discussion. Recorded live, this online series includes advanced, in-depth training, case discussion, and lab practice. This session covers the diagnosis and treatment of concussion and post concussion syndrome based on the most recent International Consensus Statement on Concussion in Sport with a focus on athletes, students, wounded warriors, and accident victims. The instructor reviews the current literature as it relates to symptomatology both immediate and delayed, as well as medical and therapeutic management. This interactive session presents an interdisciplinary approach to decreasing symptoms and optimizing return to function following concussion. The potential impact of concussion on vision, balance, sensory function, and cognition is discussed. The visual-motor and ocular motor are discussed with case analysis, and recommendations for management. This interactive session covers the factors the therapist should consider when helping a client transition back to school, work and/or play. Classroom modifications, and how to modify work conditions are discussed. Compensatory strategies to help with facilitating the transitions are highlighted via an interactive case discussion. This interactive and lab practice session delves into the visual and vestibular impairments often associated with post-concussive syndrome such as oculomotor dysfunction, convergence and smooth pursuits as they affect reading and coordination. The use of proprioception and sensory integration to improve posture and balance are highlighted through a case study analysis. Physical Therapists, Physical Therapist Assistants, Occupational Therapists, Occupational Therapist Assistants, Athletic Trainer and Speech Language Pathologists working with individuals of all ages including school aged children, young adults, and older adults who may have sustained a concussion as a result of fall, MVA, sports injury, or other accident. Please visit our CEU page for further details. If you wish to get continuing education credits after watching this course, you will need to take the post-test for each session and pass it with a grade of 80% or better. When you pass all four post-tests, click the "Receive certificate" button to download and print your CEU certificate. If you did not pass, you may re-take the exam at your convenience until you pass. If you have other questions please visit our FAQ page. Education Resources inc. is approved by BOC to offer CEU’s for Athletic Trainers. This Course is approved as a Home Study, (video based) Category A Course: CE19613. If you require an Athletic Trainers certificate, please call the office after you have passed the Post Test.